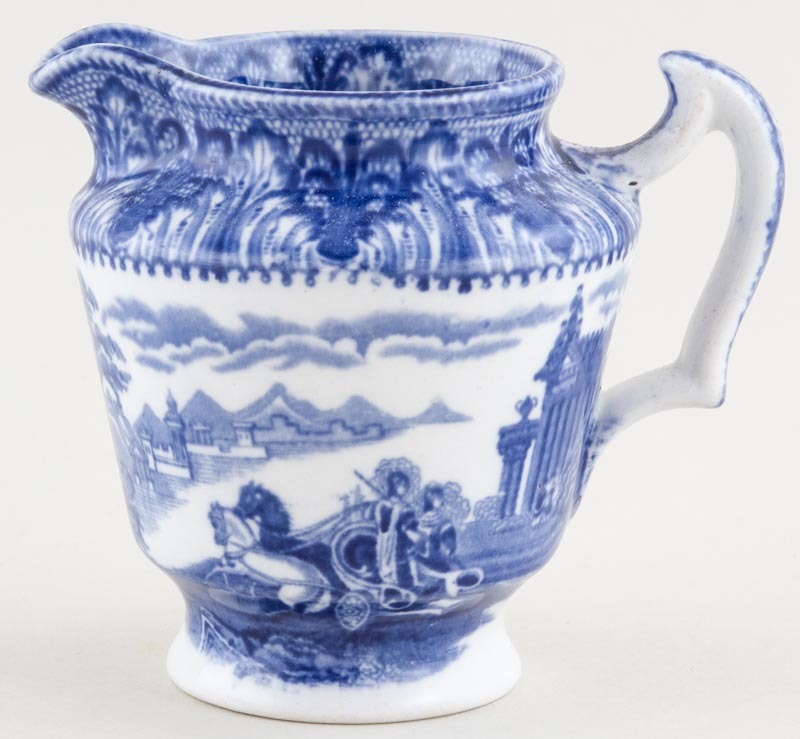 Delightful little jug. Backstamp: Cauldon England. A little wear to the handle otherwise excellent condition.